Watch the legendary hostage rescue operation that shocked the world. 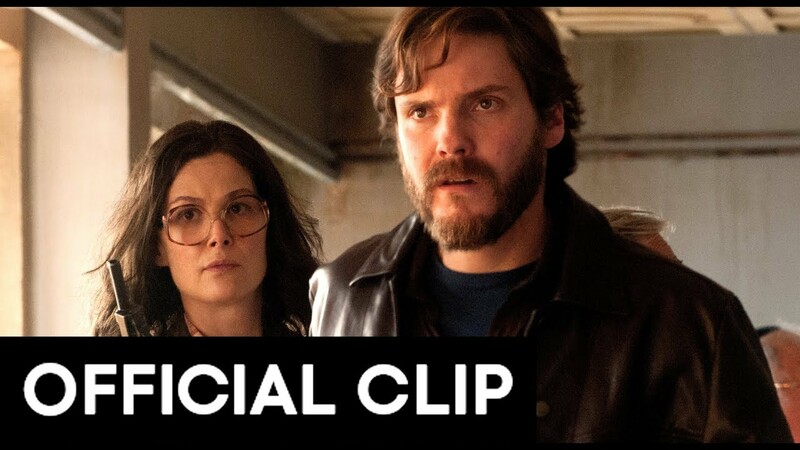 Daniel Bruhl (Captain America: Civil War), Rosamund Pike (Gone Girl) and Eddie Marsan (Atomic Blonde) star in this riveting thriller inspired by true events. An act of terrorism leads to one of the most daring rescue missions ever attempted. When a commercial flight is hijacked and diverted to an abandoned airport terminal at Entebbe, Uganda, the terrified passengers become bargaining chips in a deadly political standoff. As the likelihood of finding a diplomatic solution fades, an elite group of commandos hatch a fearless lightning strike rescue mission to save the 248 hostages before time runs out.